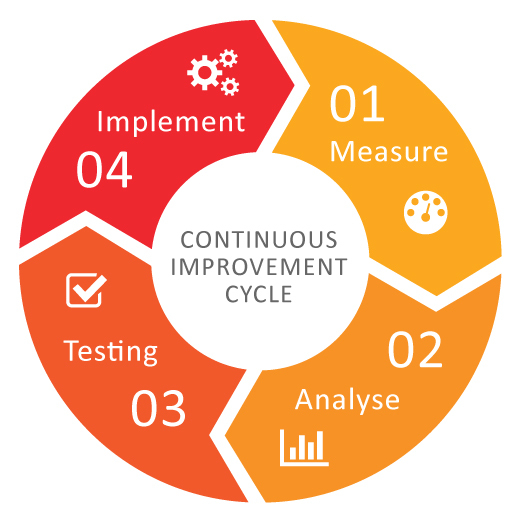 High quality processes require a penetrating view of business operations to drive continuous improvement. Ouriken works with you to optimize productivity, improve performance and reduce time-to-market. 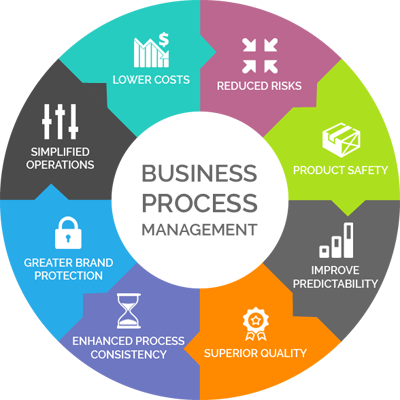 Our end-to-end business process management services span across process discovery, documentation, integration and automation to accelerate product development and encourage innovation. Integrated, nimble business processes are vital for growth. Ouriken leverages years of hand-on experience to provide proven frameworks that transform sluggish, unwieldy processes and streamline workflows. Companies across industries segments rely on our methodologies and technology acumen to deliver effective solutions. We develop comprehensive roadmaps for process discovery, documentation, integration, automation, monitoring and continuous improvement. We inject intelligence into processing capabilities with real-time business analytics and Complex Event Processing tools.